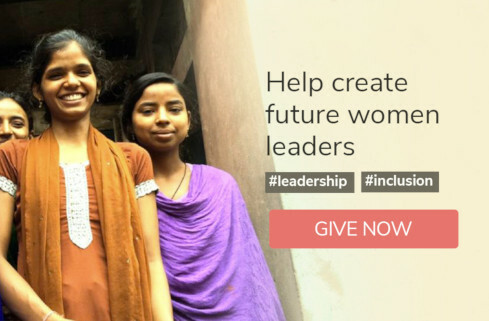 GiveIndia makes sure that your donations reach the right people through an extensive verification process. 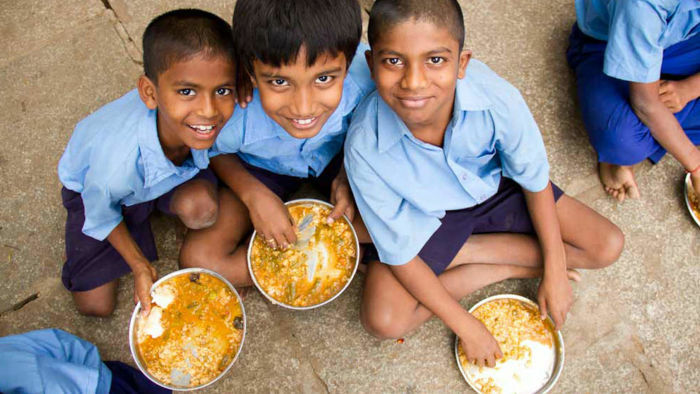 Support Akshaya Patra and GiveIndia in Mission 10 Million Meals to provide food to schoolkids across 19 states in India. 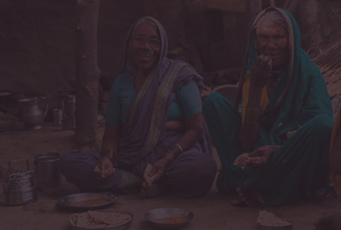 Join the fight against hunger and malnutrition. These programs serve communities that are socially excluded and in dire need of resources. These programs operate in extremely remote corners or conflict areas. These programs need less than five donors to be fully funded.